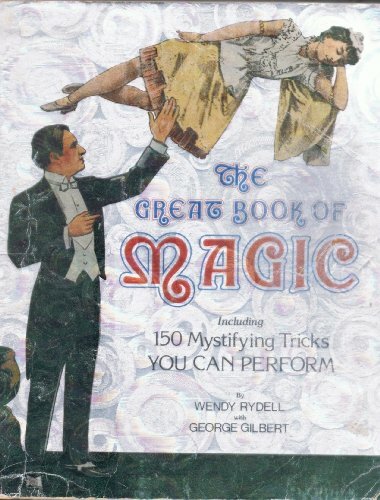 The Great Book of Magic: Including 150 Mystifying Tricks You Can Perform was written by Wendy Rydell. The Great Book of Magic: Including 150 Mystifying Tricks You Can Perform was published by Harry N. Abrams, Inc. Publisher Harry N. Abrams, Inc.